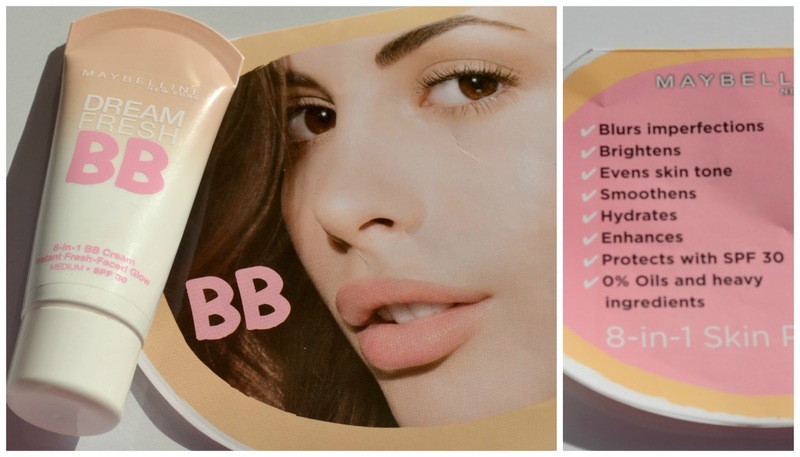 BB cream stands for blemish balm, blemish base, beauty balm or beblesh balm (apparently because of a trademark in Korea on the word “blemish”), and in Western markets, beauty balm. 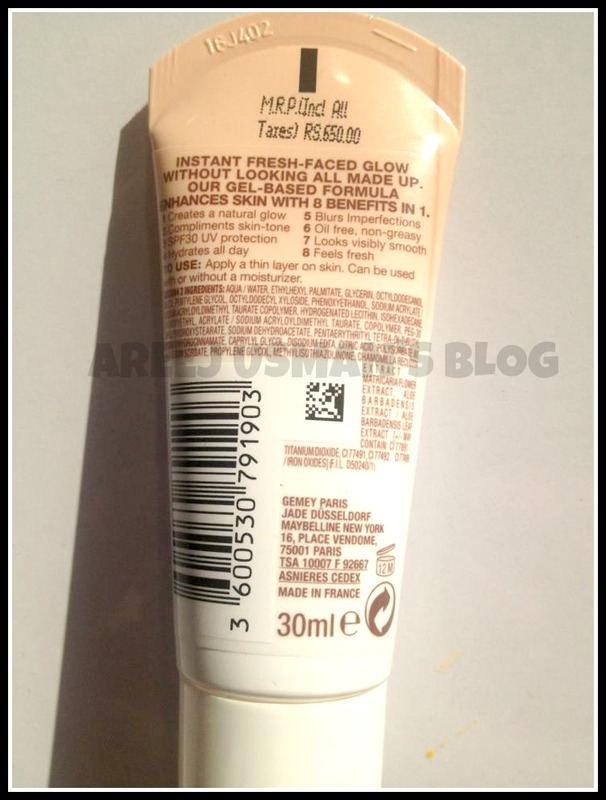 It is a cosmetic item sold mainly in East and Southeast Asia, although larger beauty brands are increasingly introducing BB creams to Western markets. The tube has a small round opening and on squeezing the tube some product is released from the tube.It neither creates a mess,nor any amount of products goes to waste.The twist around cap fits perfectly so you can just throw it in your bag & move around easily without any fear. Ok so now lets talk about how it works on my skin.First to remind you all that I have oily skin.My tube is now coming to an end that means that it worked very well for me. As its written that it can be used with or without a moisturiser.I have tried both ways.For a moisturiser I used my favorite Oil of Ulay Beauty Fluid reviewed here.The BB Cream is very light on the skin and is extremely easy to apply,blends easily into the skin and absorbs well leaving behind a fresh light glowing face.I am a person who likes to go out with a very natural look and not a heavy made up face.I was very happy when I found out that this is my solution to that problem.I apply the BB cream and pat it up with a little powder and finish off with a little blush and there I am all ready to go out for an evening. Now lets check the list of the benefits it claims to give us. 2.Compliments Skin Tone: Yes brings out the best of my skin. 4. Hydrates all day : Yes it does hydrate the skin & doesnt make it flaky or dry.Moisture is there even if a moisturiser isnt used with it. 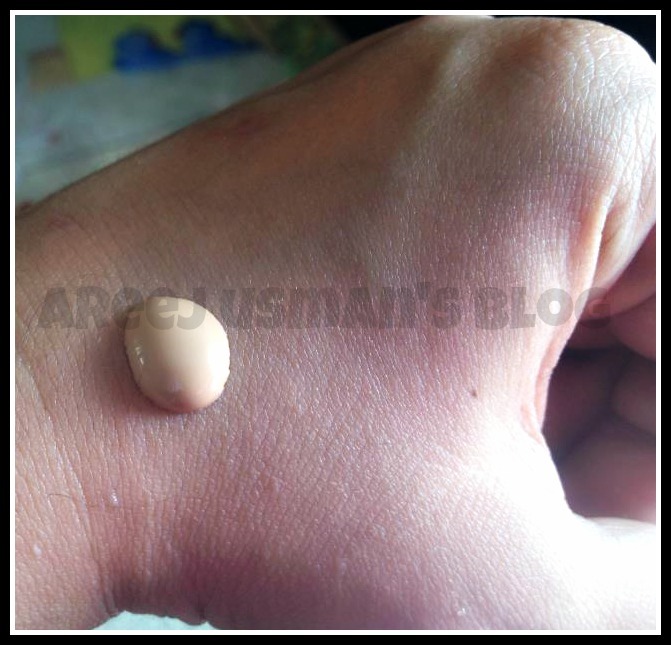 5.Blurs Imperfections: Yes to some extent it does but those who are thinking of maximum coverage will be disappointed as this is not a foundation.It can be used best for sheer to light coverage with the help of a face powder. I chose Medium after testing it out on my inner wrist. As you can see its neither very dark nor very light.The picture is taken in daylight. As I mentioned it can be applied with a moisturiser or without a moisturiser.You can try ot out & see what best suits you.Similarly it can also be worn with or without a face powder.I have to wear it with a face powder because on a very hot day with sweating it can create a problem so on my skin a little bit of face powder helps my face stay fresher for longer periods. Overall it is a lovely product & with so many BB Creams in the market now,if you are wondering which one to try give this a go.You will absolutely love it. If you want to go out with a light & fresh face & a natural look then this is the product for you.Throw away all those heavy foundations in your drawers for a while and feel light and fresh with Maybelline Dream Fresh BB Cream. P.S Not for those who want maximum coverage. 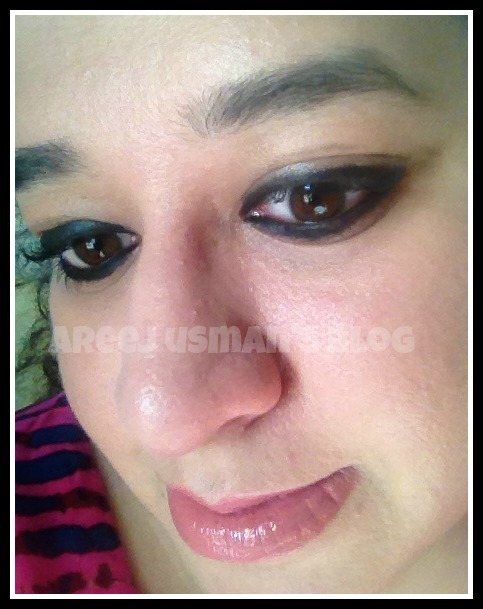 very nice natural looking finish and wow it is very very cheap in Pakistan. I like its dewy finish . Nice review. hi Areej, you have a wonderful blog. 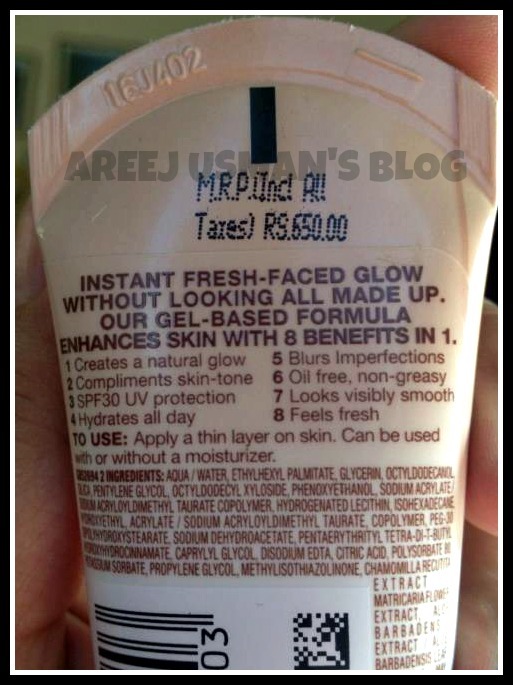 Kindly let me know where i can purchase Maybelline BB cream, i was looking for it in peshawar, but could not get it. I regularly visit isb, so let me know where i can easily get it? Thanks for sharing such a great post here.If you want to buy Designer Wholesale Clothing then please visit our site Lovingbuy.com.